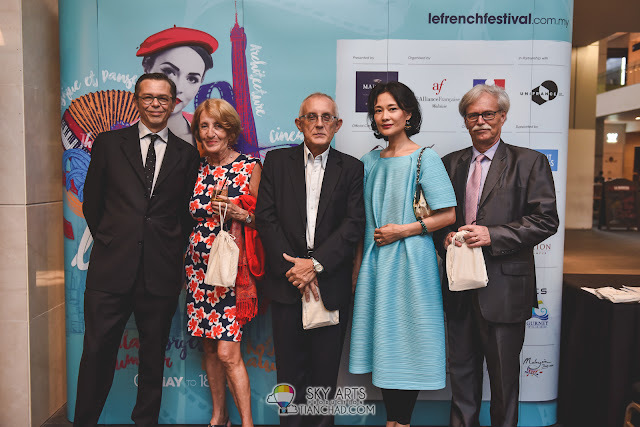 There will be total 17 French films which invites you to travel with Captain Jacques Cousteau in The Odyssey, laugh along the adventures of the Patar family in The Fabulous Patars, but also to discover the terrible facts underlying the Zoë’s Ark case in The White Knights. Comprising of dramas, comedies, cartoon and thrillers, the selection will please all amateurs of the French culture. 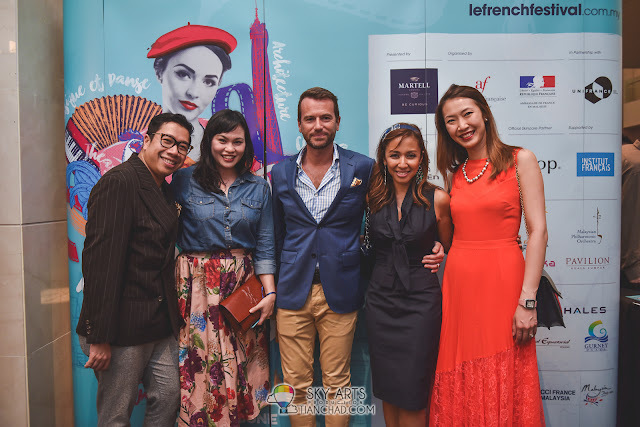 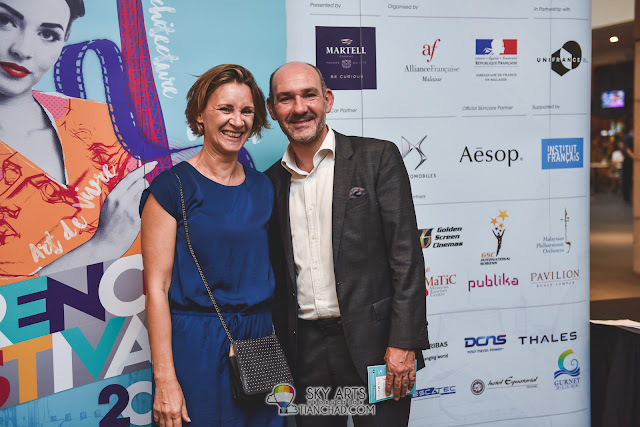 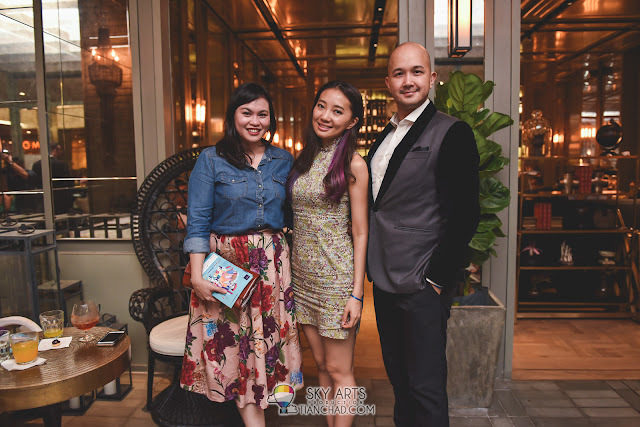 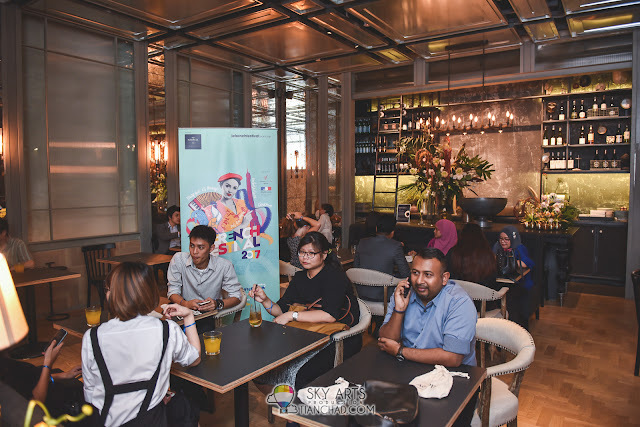 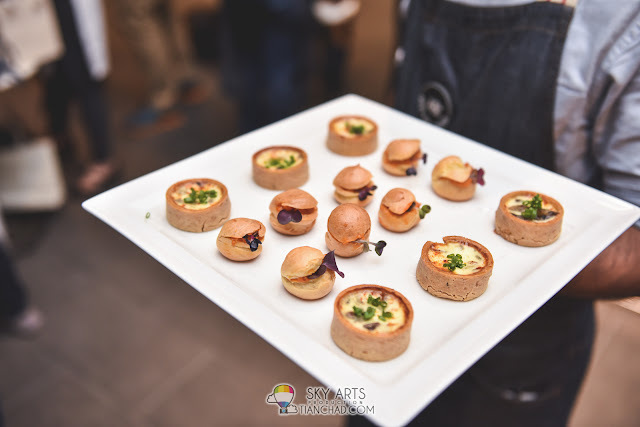 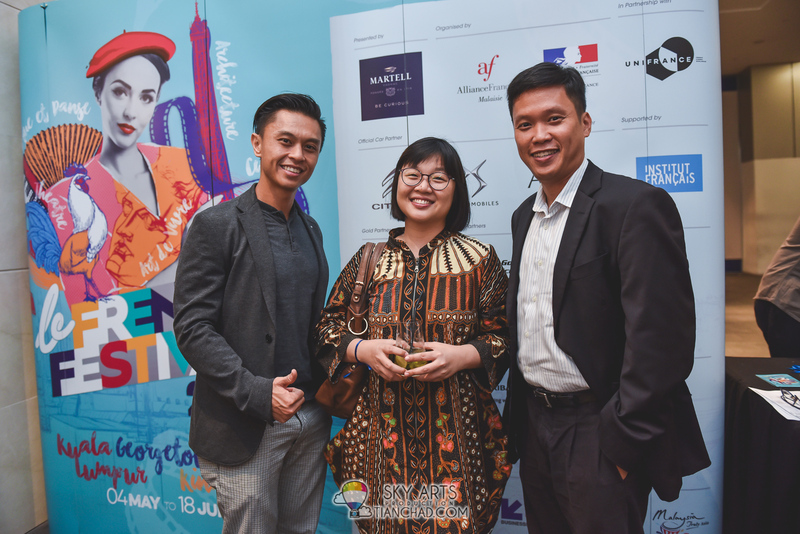 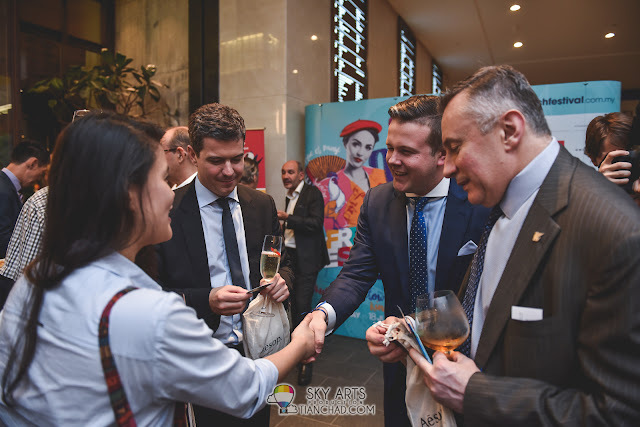 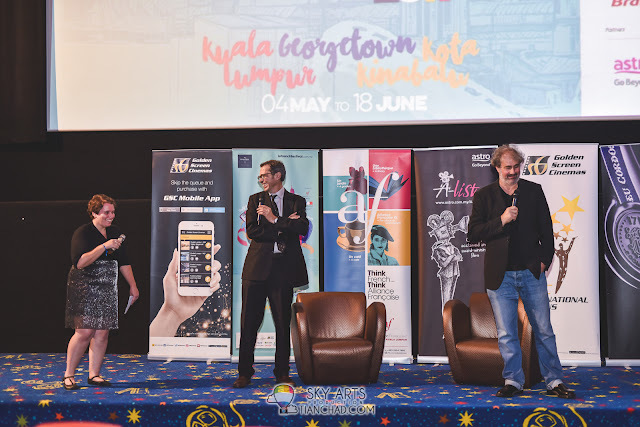 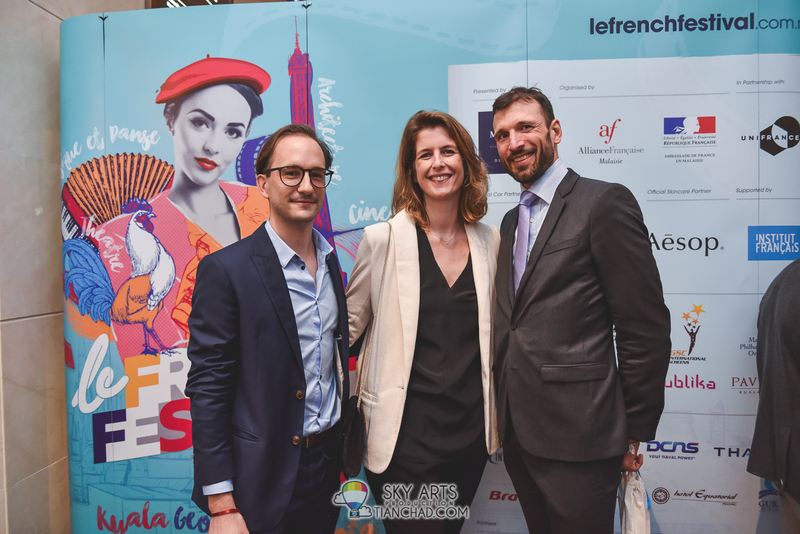 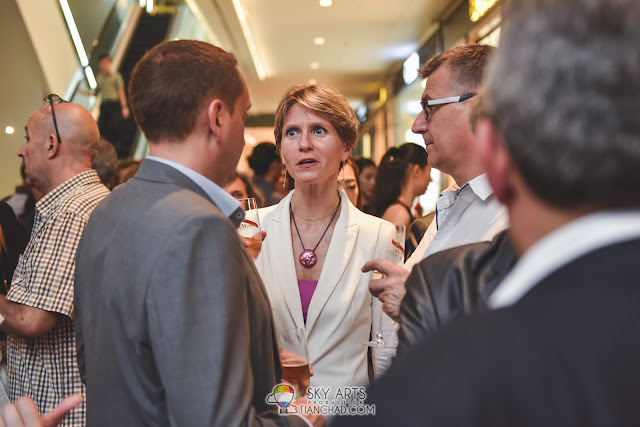 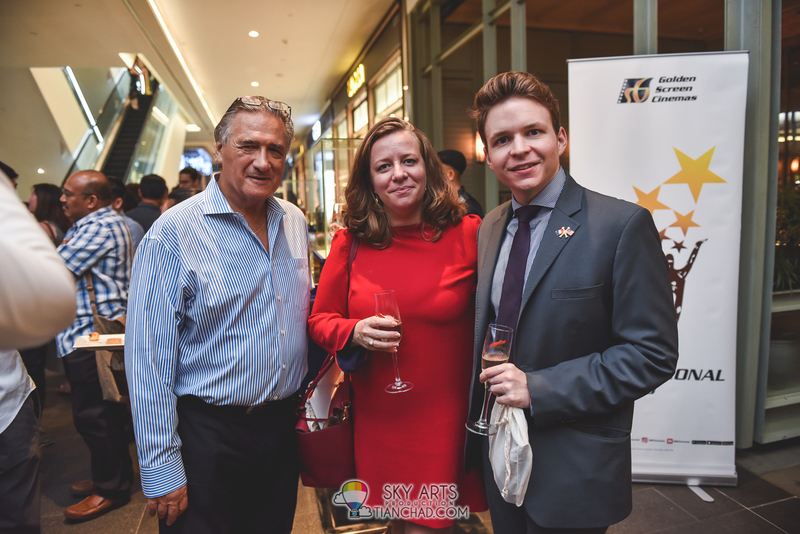 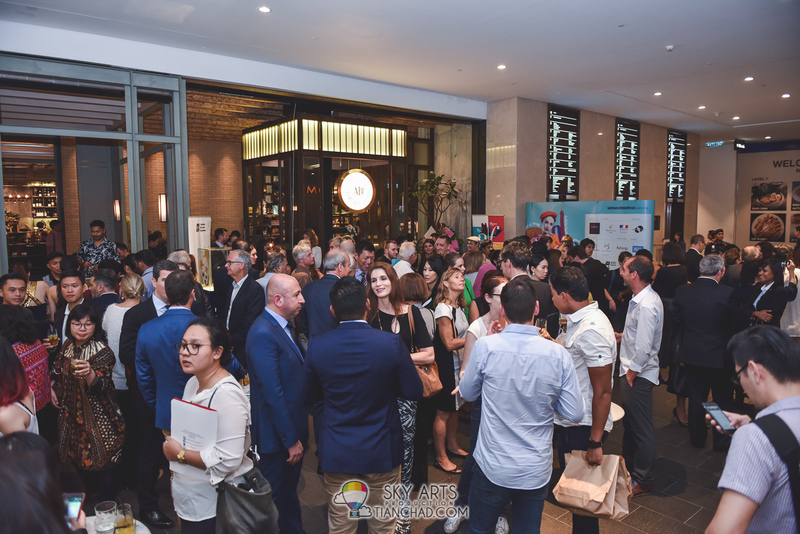 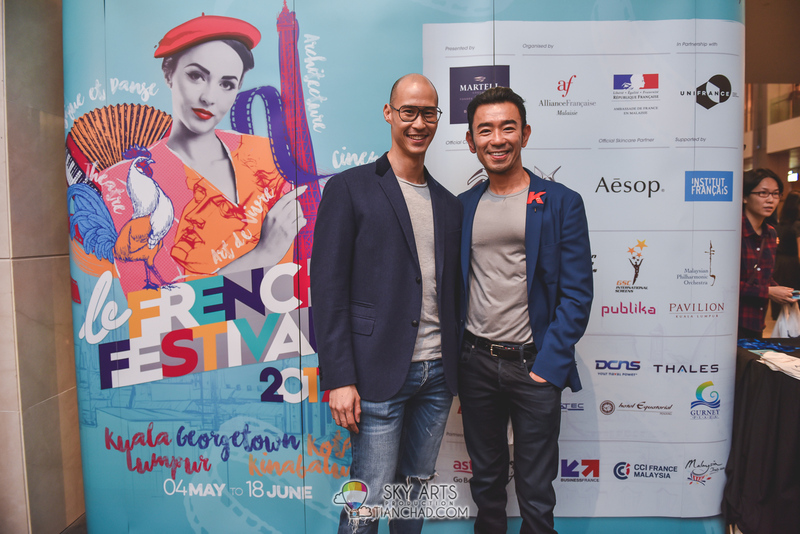 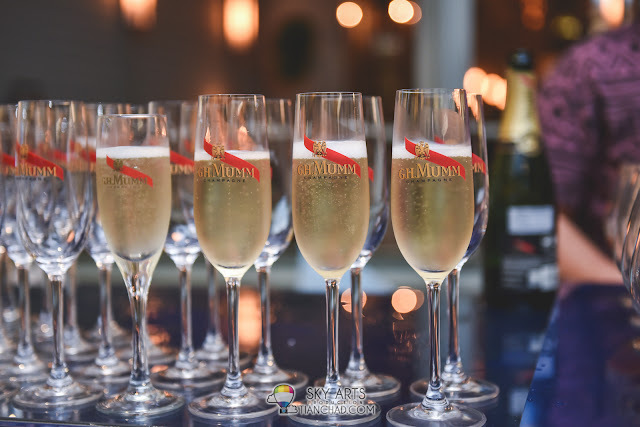 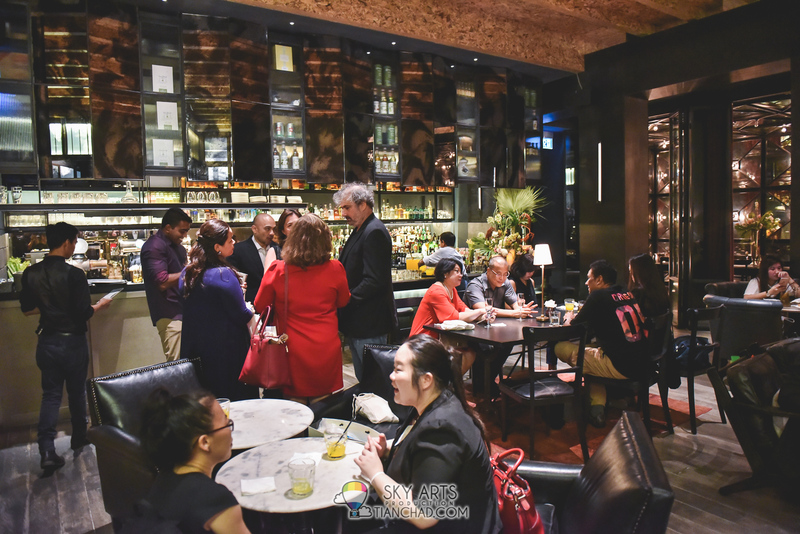 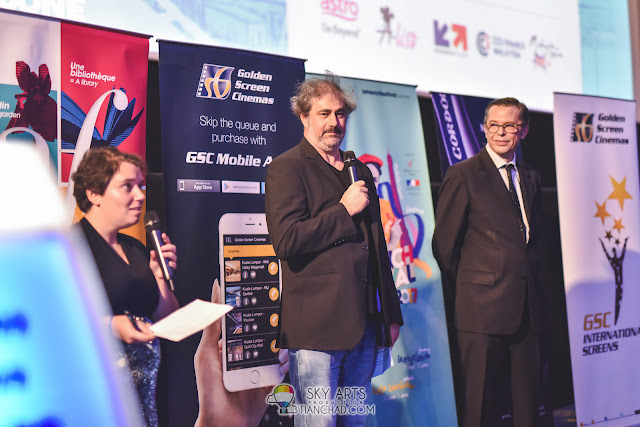 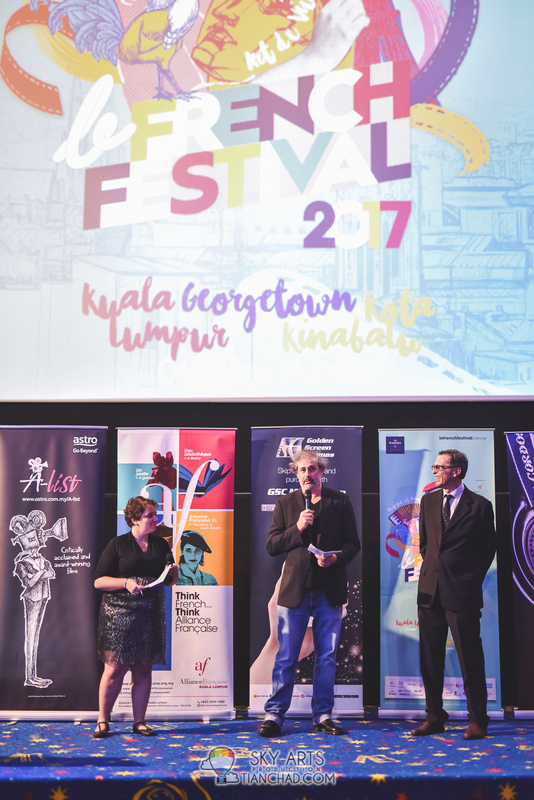 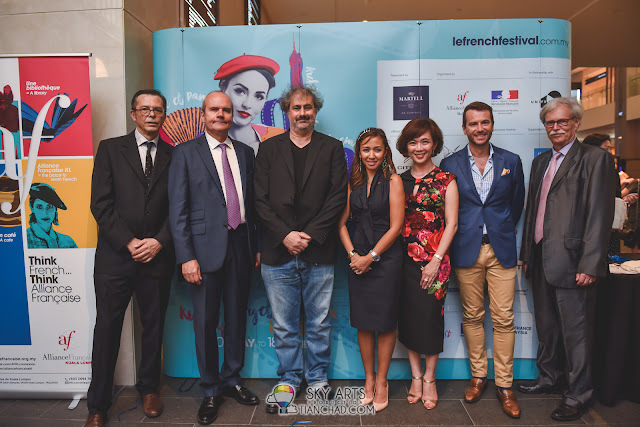 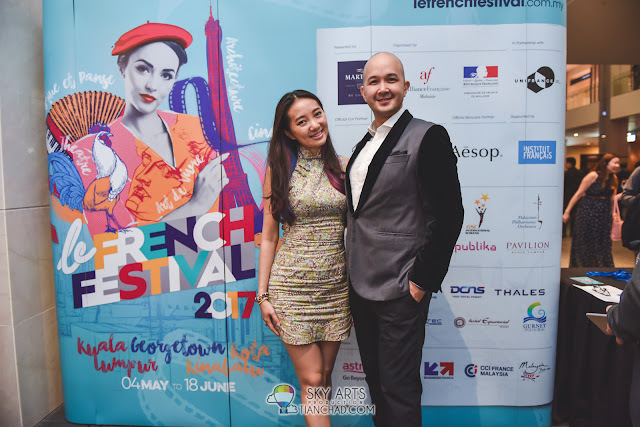 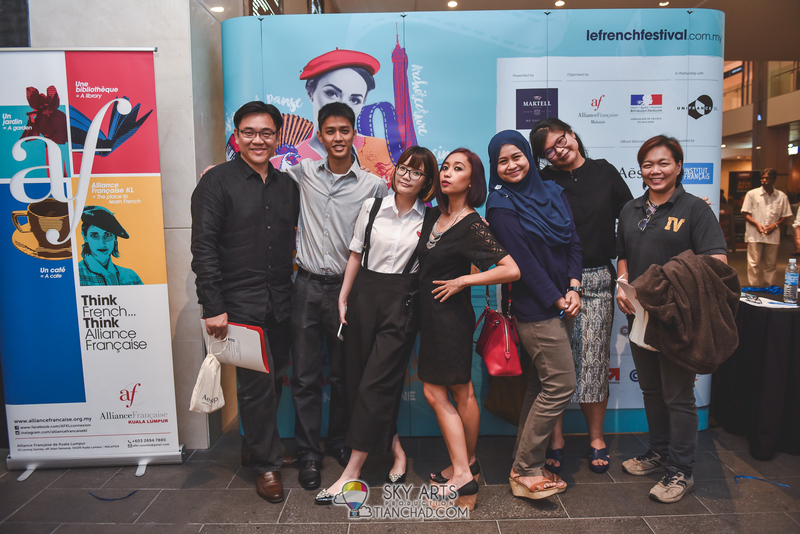 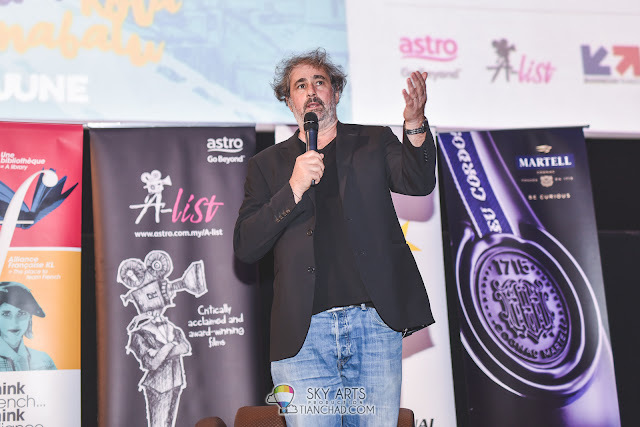 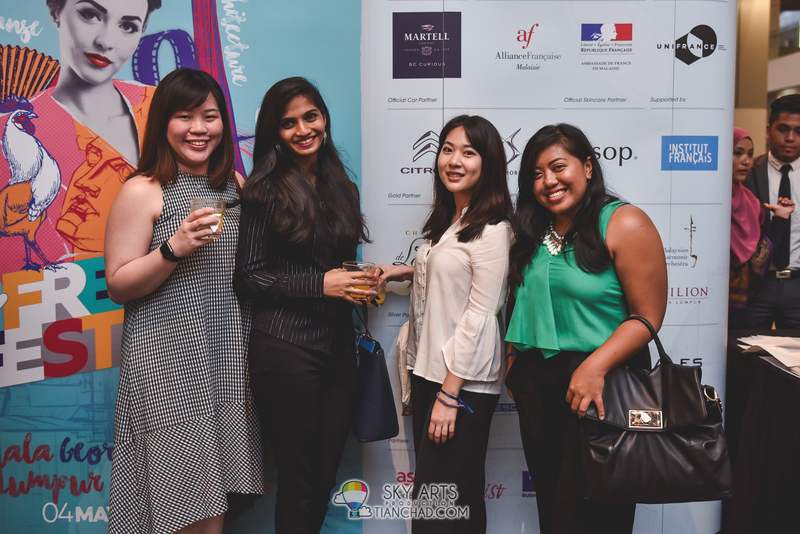 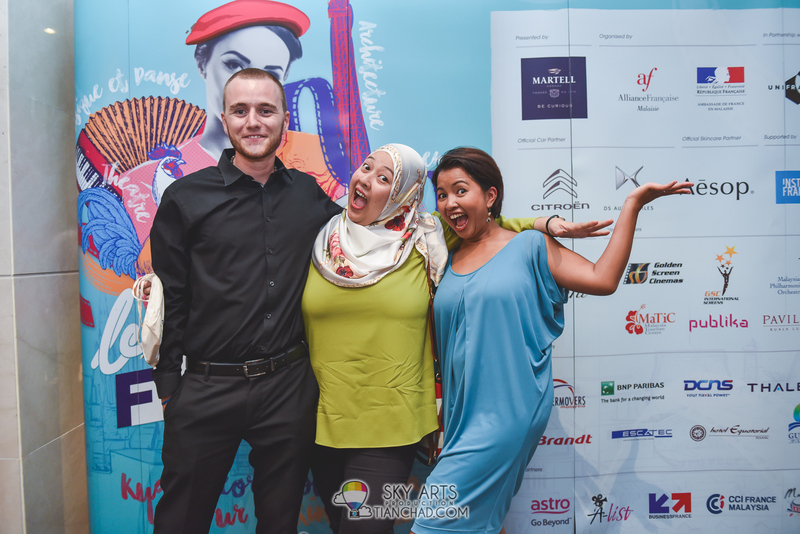 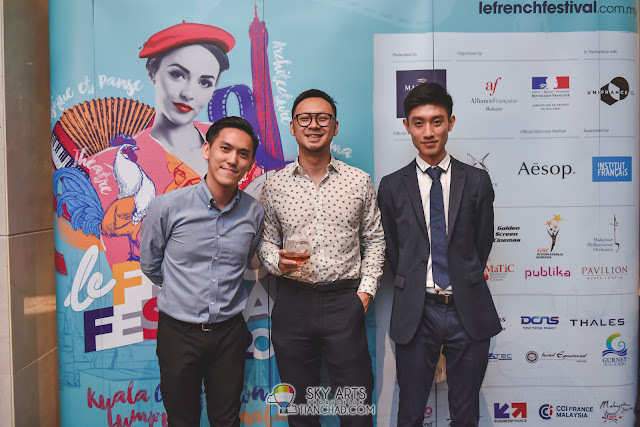 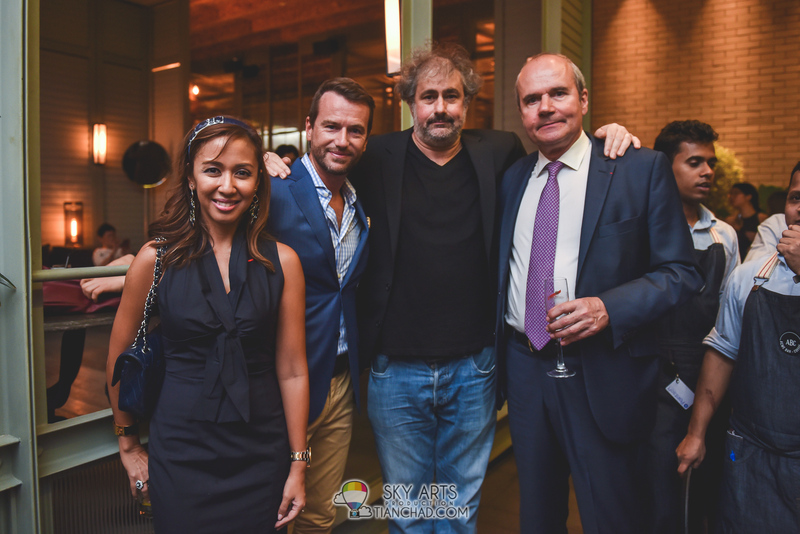 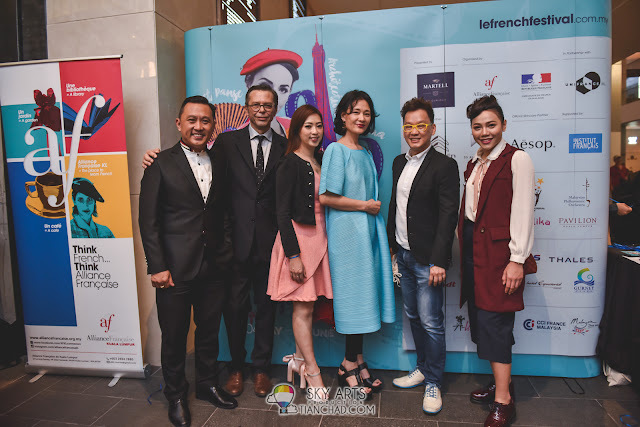 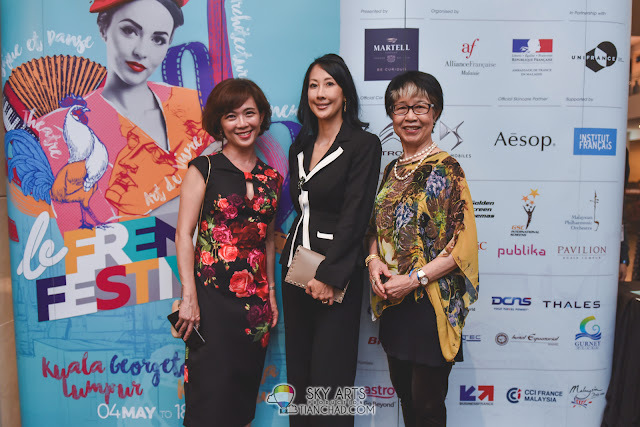 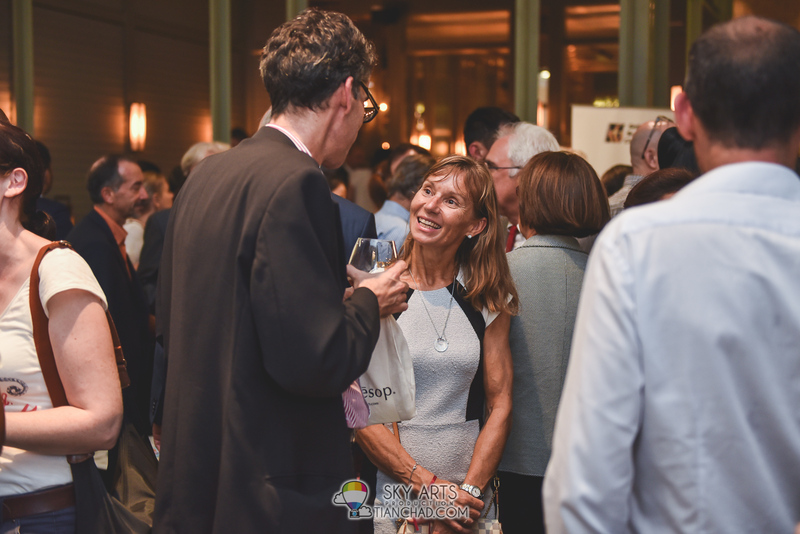 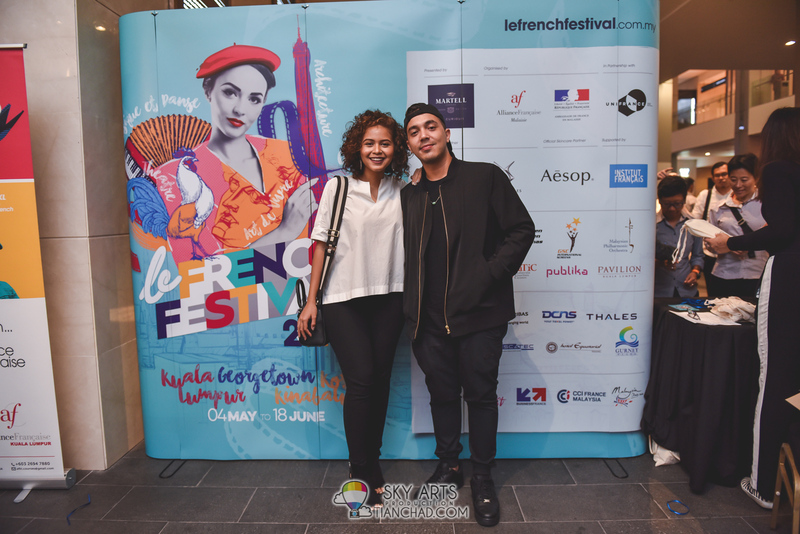 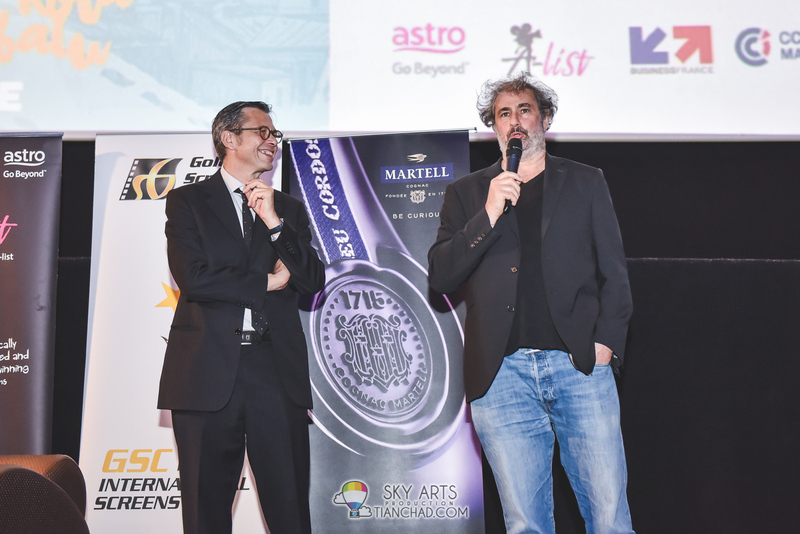 Other than sharing about Le French Festival 2017, I am here to share more about French Film Festival (FFF) 2017 and their launch/opening event which was held at GSC Pavilion KL and Acme Bar & Coffee @ Pavilion Elite few days ago. 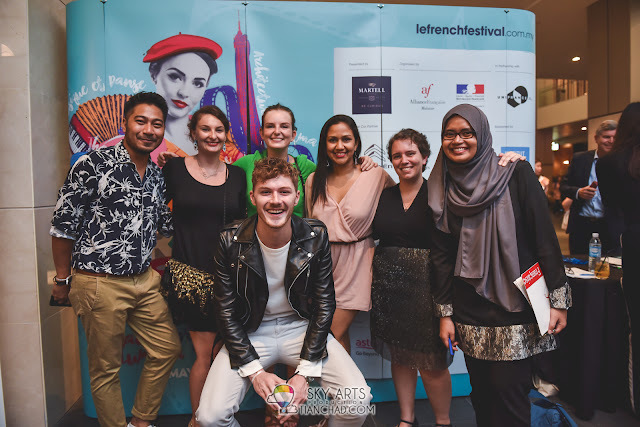 Oh ya! 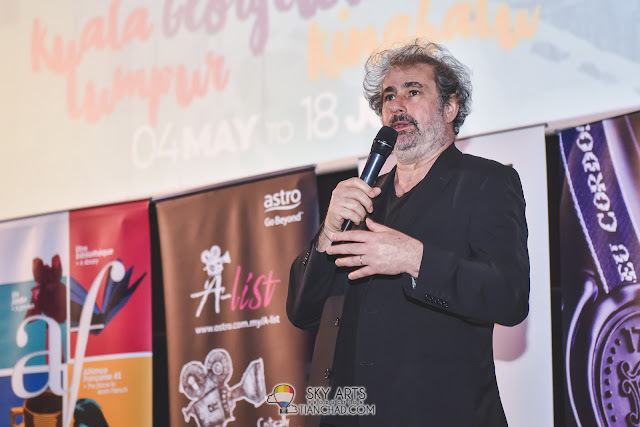 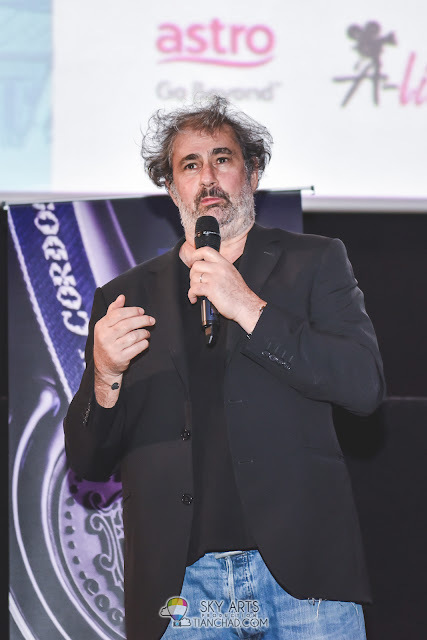 French actor and director Gustave Kervern was there during French Film Festival (FFF) 2017 Opening. 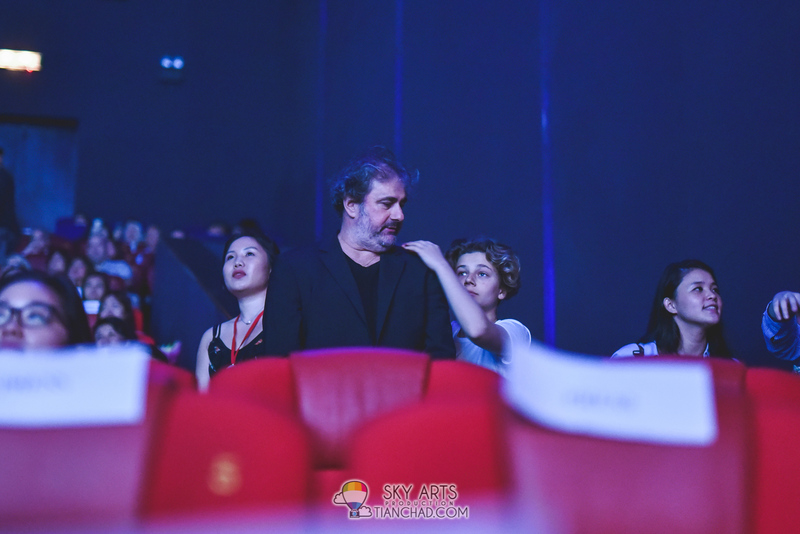 Other VIPs who attended the event includes H.E. 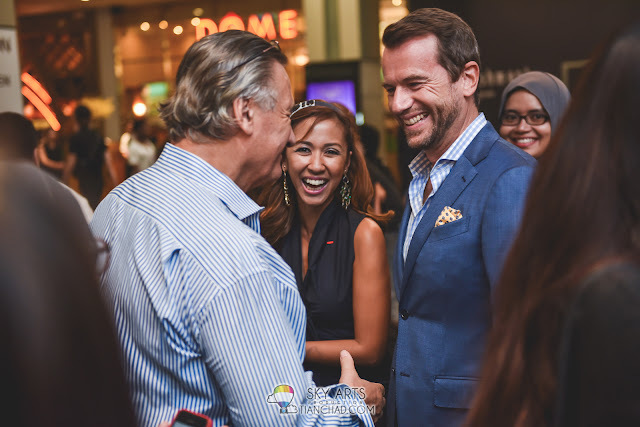 Mr Christophe Penot (Ambassador of France to Malaysia) , Y.A.M. 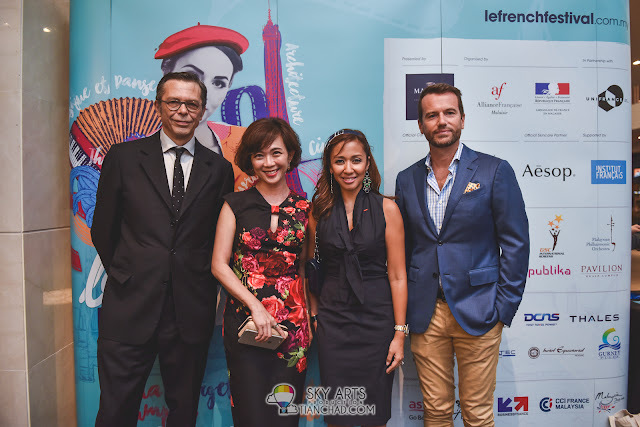 Tengku Zatashah binti Sultan Idris Shah (President of Alliance Francaise de Kuala Lumpur), Dato Aubry Rahim Menesson (Tengku Zatashah’s husband), Ms. Koh Mei Lee (Chief Executive Officer, Golden Screen Cinemas), Mr. Jean-Pierre Galland (Co-operation, Scientific and Cultural Counselor of the French Embassy) , Mr. Jean-Pierre Dumont (Director of Alliance Française de Kuala Lumpur) and more. 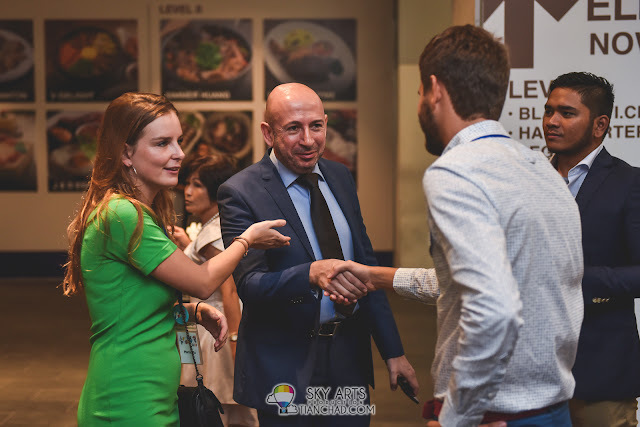 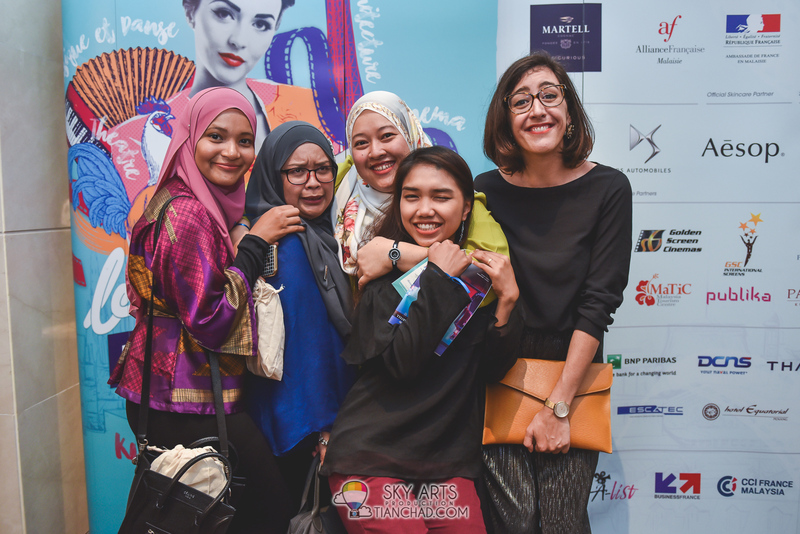 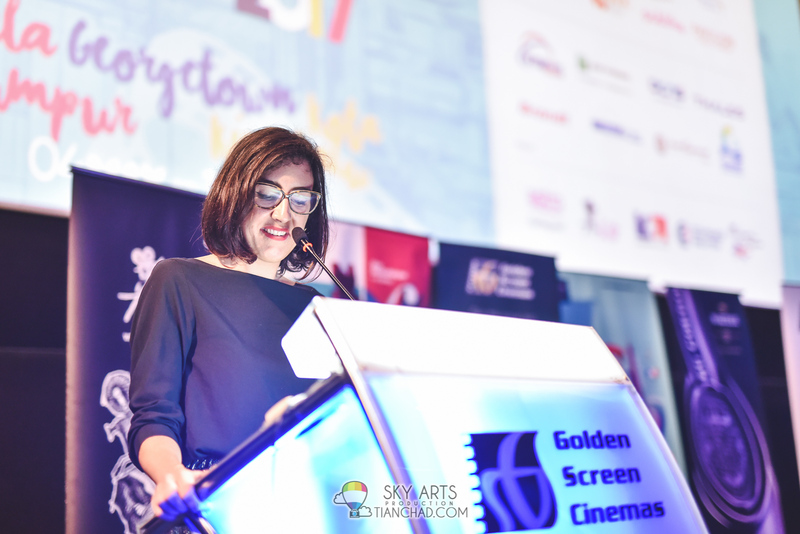 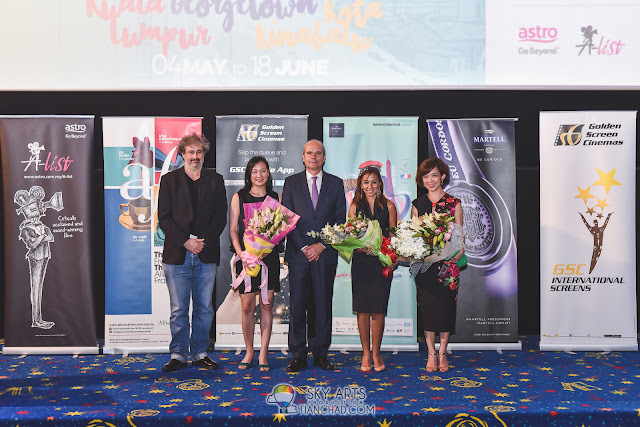 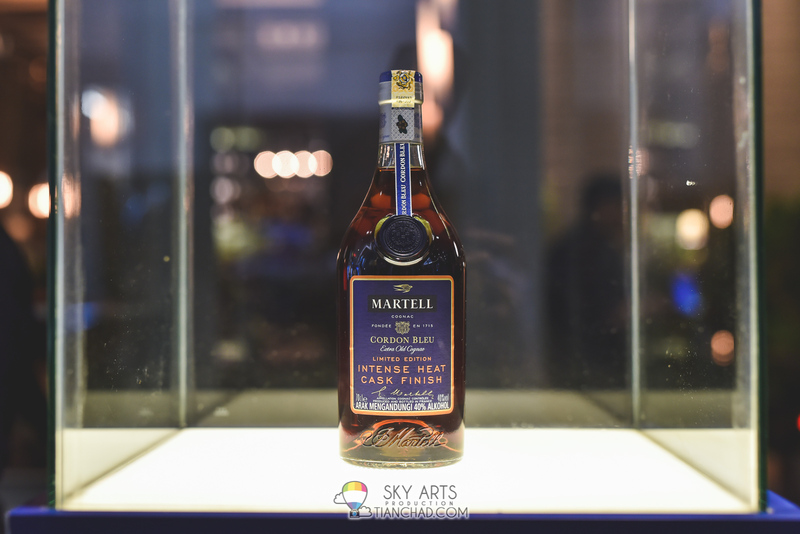 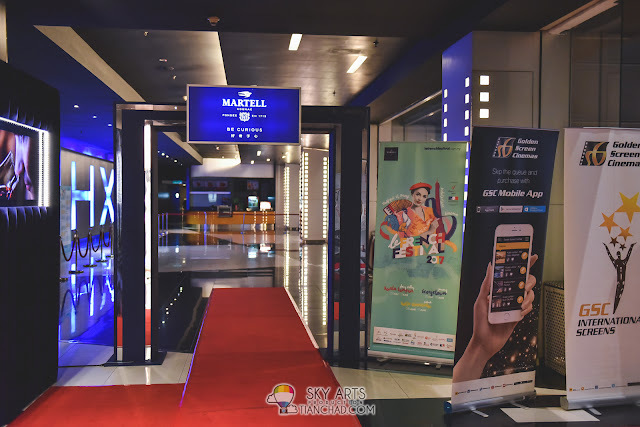 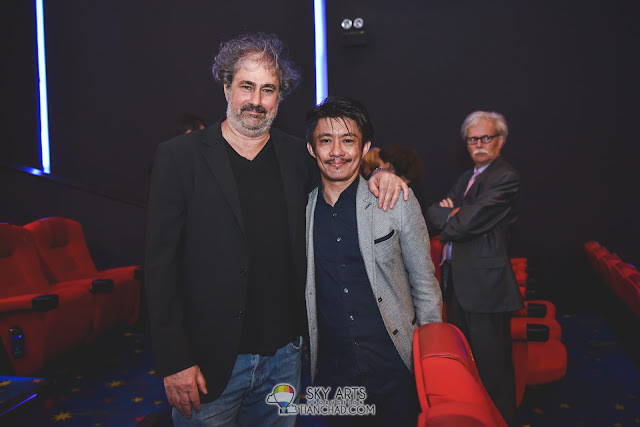 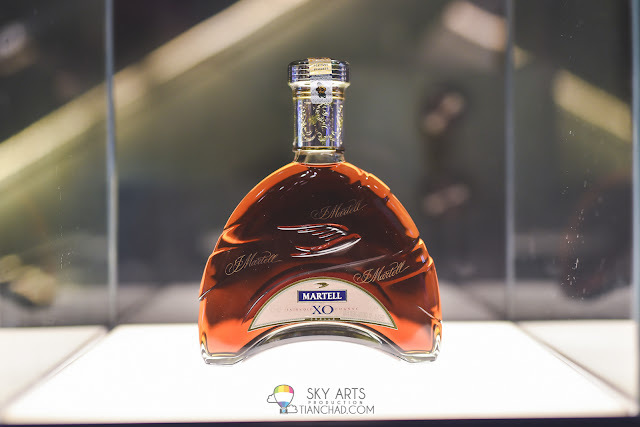 It was another Film Festival (previous was Malaysia first ever Thai Film Festival) that I was honored to photograph with GSCinemas, so do check out the photos below and see if you are in the photos with great smile! 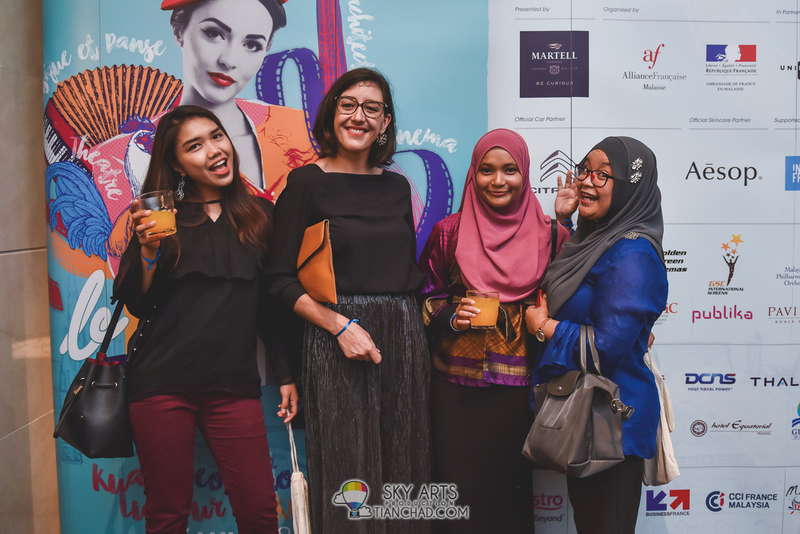 Let me know if you can feel the good vibes through the photos. 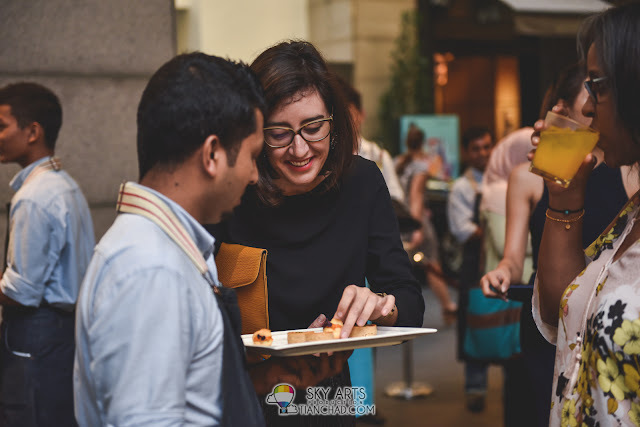 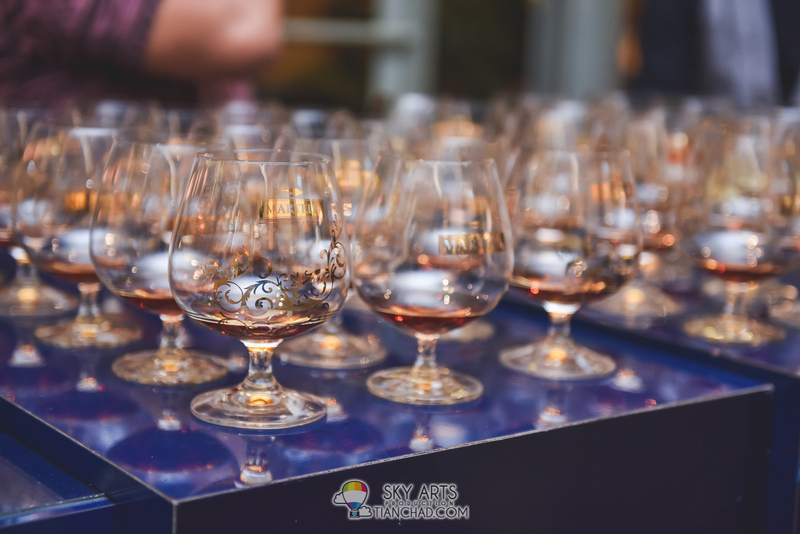 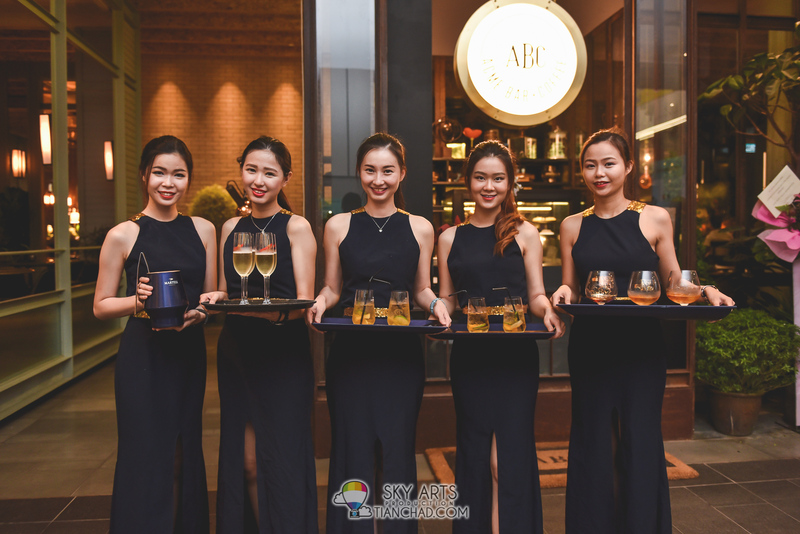 If you are interesting in having your event being captured this way, feel free to contact me for photography booking =) All photos above are captured using Nikon D750 with 24-70mm lens. 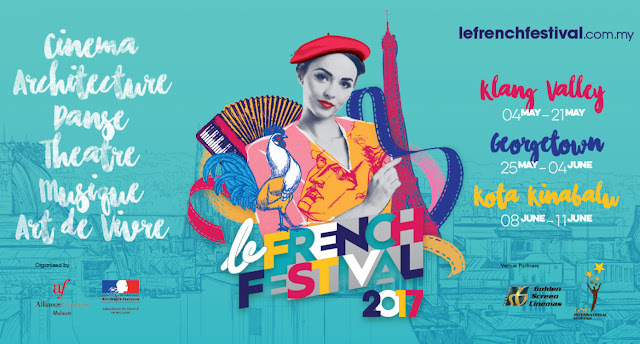 Tickets to the following French Film Festival 2017 titles will be screened for FREE, courtesy of AFKL and the Embassy of France. 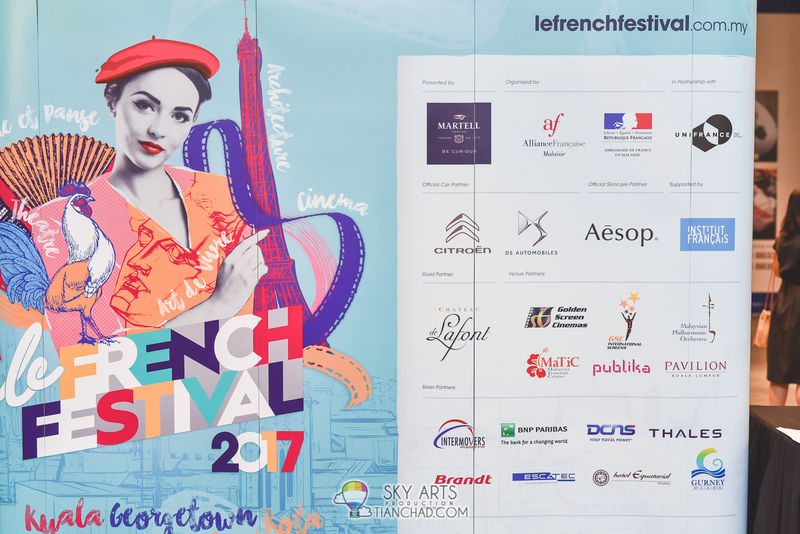 To redeem the free tickets, just present a printout or take a snapshot of any French Film Festival 2017 articles in any publication, online postings or GSC digital channels and you will be get 2 (TWO) complimentary tickets at GSC Pavilion KL, GSC Mid Valley or GSC Gurney Plaza Penang ticketing counters.